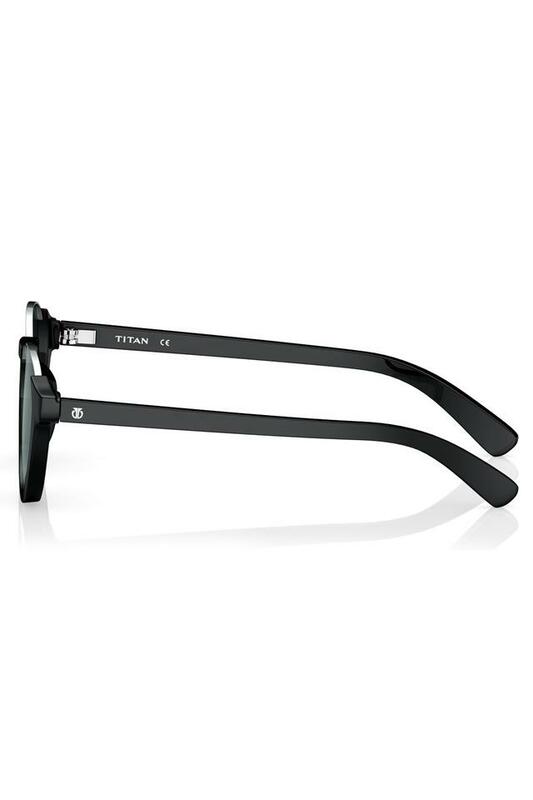 Redefine your style statement as you sport this pair of trendy round sunglasses from the reputed brand, Titan. It also protects your eyes from the damaging ultraviolet rays owing to the use of premium quality lenses. 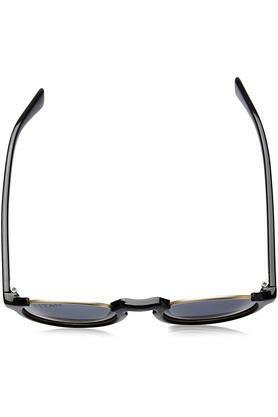 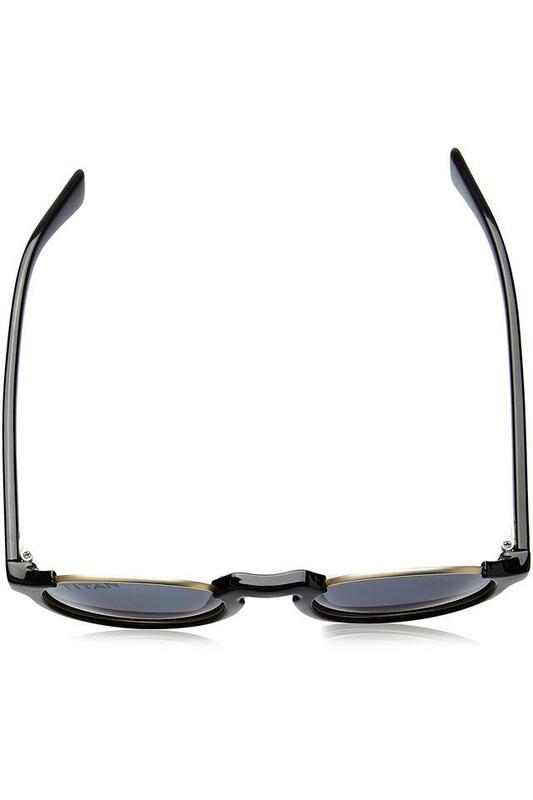 Moreover, you can also appear fashionable owing to the round design and sleek full rim frame. 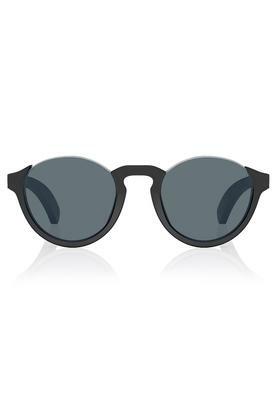 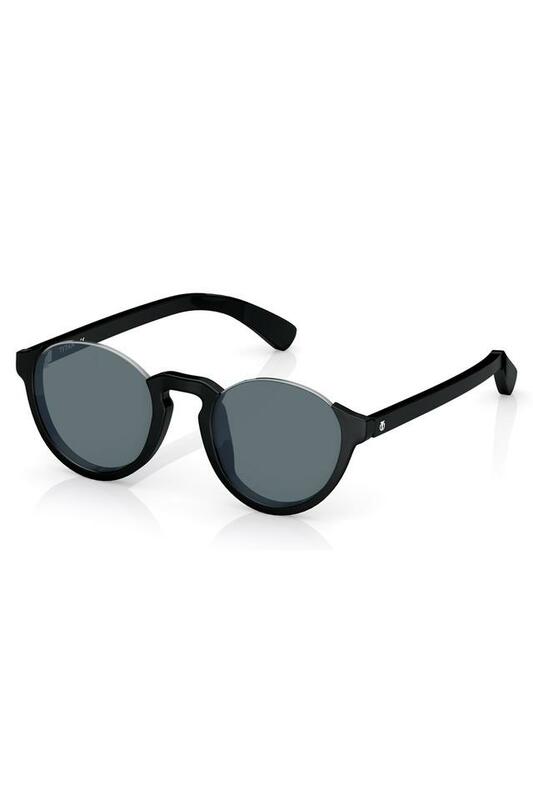 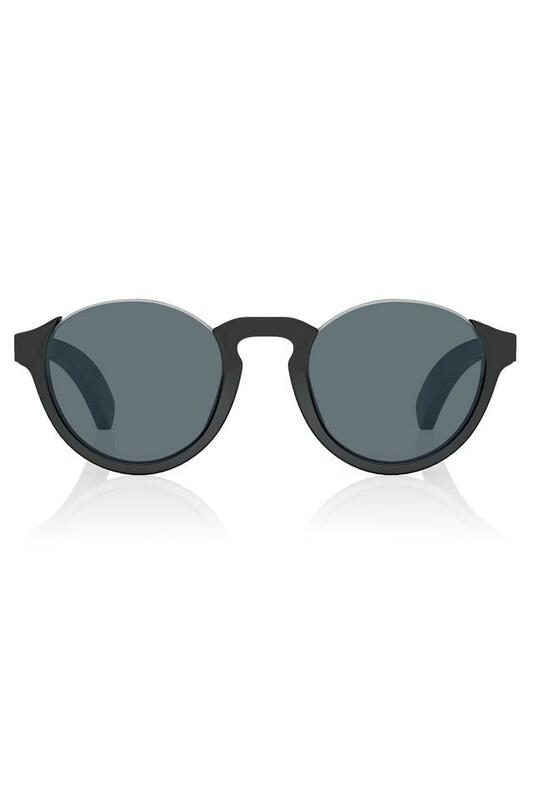 Enhance your look as you sport this pair of cool looking round sunglasses. It can be accessorised with any casual outfit of your choice for a stylish appearance.